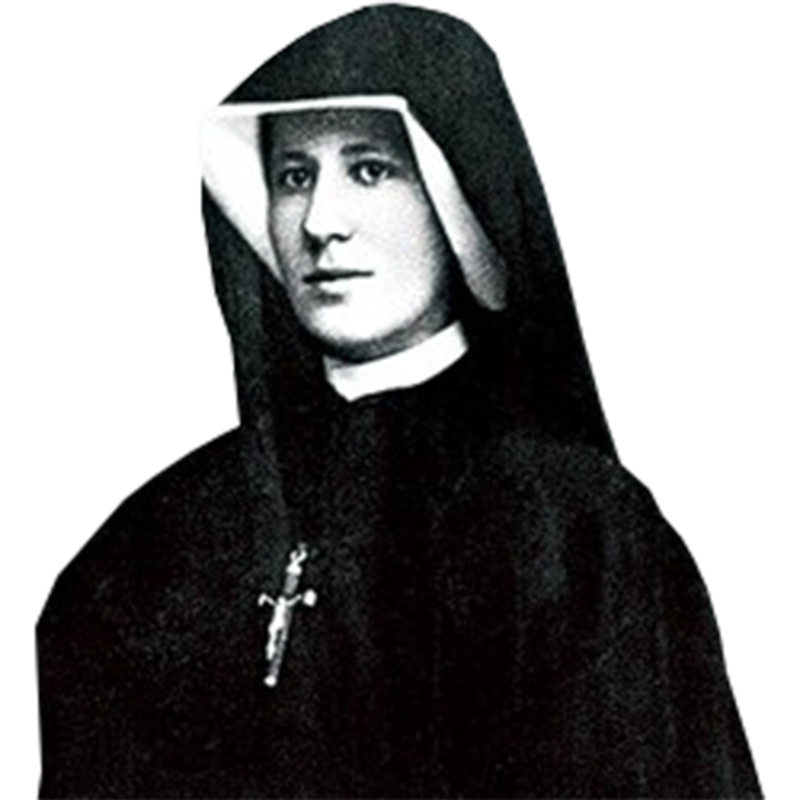 Polish nun and mystic, the Apostle of Divine Mercy, author of The Diary (The Diary of Saint Maria Faustina Kowalska: Divine Mercy in My Soul). Truth wears a crown of thorns. 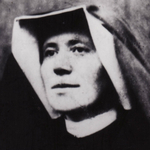 Let no soul, even the most miserable, fall prey to doubt; for, as long as one is alive, each one can become a great saint, so great is the power of God’s grace. It remains only for us not to oppose God’s action.